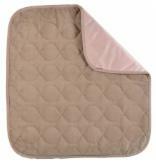 We carry a variety of lift chair accessories to enhance the lifespan and usefulness of your chair! 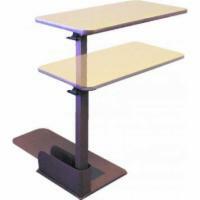 For example, a lift chair table from 4 Lift Chairs provides a convenient surface for a variety of activities including eating, crafts, laptop computers, games, and more. 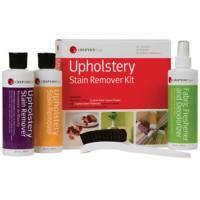 Easily remove stains and preserve your upholstery with our affordable stain removal kit.